Camellias are of great value as a landscaping plant, they can make a dense long living screening plant, can be used in the general landscape or as a feature or specimen plant. 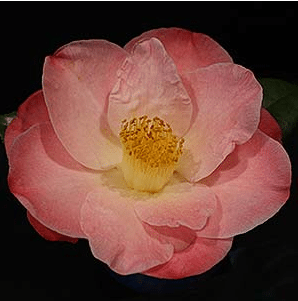 Wholesale growers offer 100s of varieties including Camellia japonica and Camellia sasanqua. Reticulata and Higo types are also available. Some growers specialise in potted plants for the retail industry, others grow more advanced camellias either in root control bags or sometimes ‘ex ground’. Once established camellias are a hardy plant and can be pruned back hard. All camellias like a well drained moist soil with lots of humus as well as a cool root run, so compost and mulch are great. Advanced camellias in root control bags (RCB) are also avalable at a variety of sizes including mature specimen plants.